and Welcome to Be Inspired! I know this week that more and more of us are getting our Fall On and adding in some Autumn colors and textures to our home. It's hard to think Fall when it's 95 degrees outside, but this week most of us are starting the cool down and all it takes is one morning in the 60's and we're ready to go grab those leaves and pumpkins! I think that I'm most drawn to "nature" in my decorating. 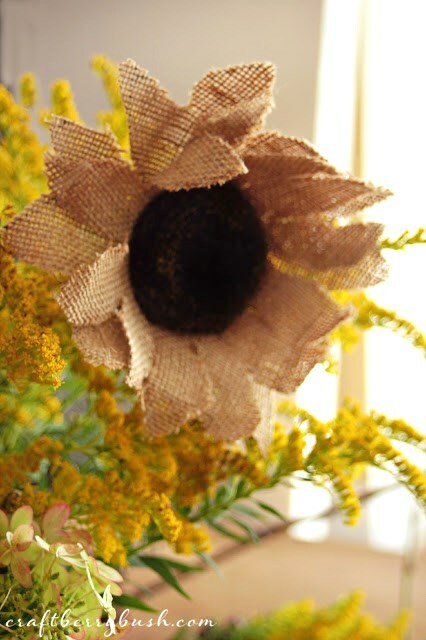 To me, the beautiful colors and textures of the Seasons are the easiest and most simple way to decorate. I've been a fan of Lucy's for quite awhile now, and her mantels are always fresh and innovative. 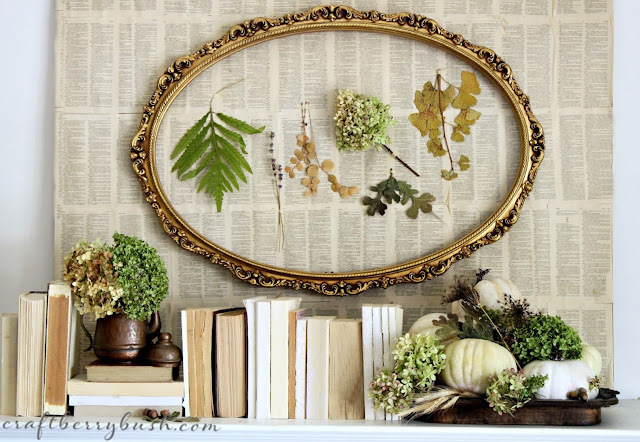 Here she shares her Fall Mantel with bits of nature showcased within a wonderful old gold gilt frame. If you haven't seen this, you'll want to head over to Craftberry Bush. This is just the first of several transformations for Fall. 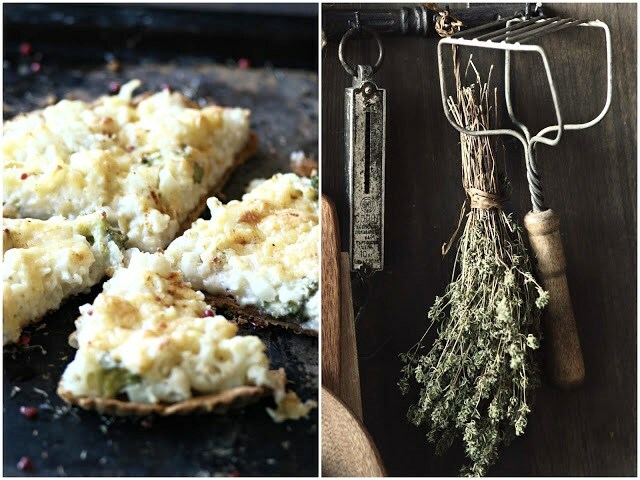 Earlier this summer Kathy from A Delightsome Life shared her concept for a Farmhouse Kitchen Makeover with lots of plans and details. 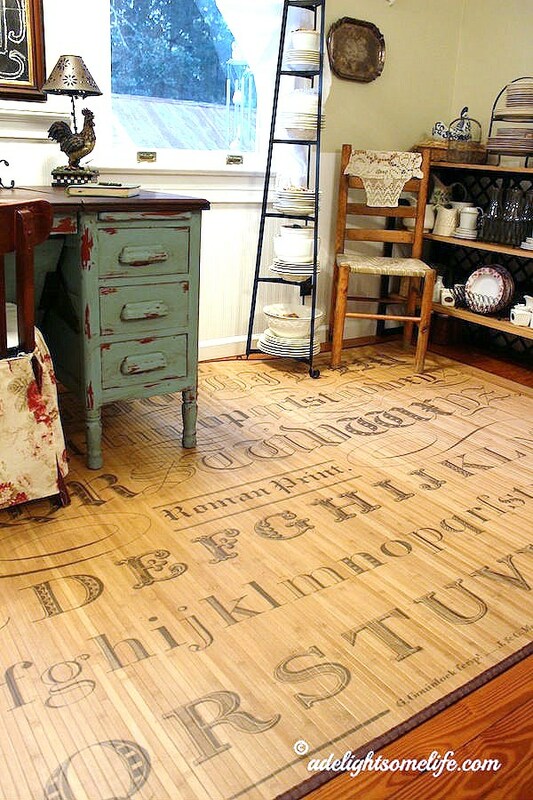 In this post she gave us her Farmhouse Kitchen Reveal. It turned out beautifully, Kathy! Andrea from Town and Prairie harvested a load of adorable Baby Boo Pumpkins from her garden this year. 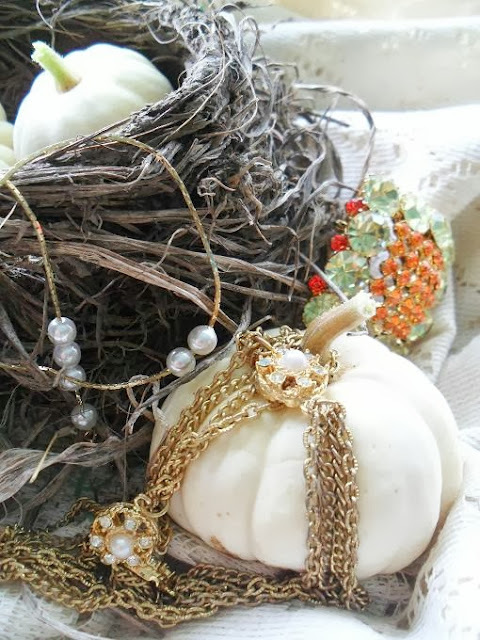 Here she adds a little "Cinderella" charm with her Vintage Glam Pumpkins. True inspiration can always be found, here at Sylvia's Simple Life. it's a recipe for living. Phyllis' house guests from Around the House. from Carol at Through My Front Porch. Have you been by the Eleanor Brown Boutique lately? that are currently in the shop. So many wonderful items for the upcoming Christmas Season! Hi Debra. Thanks so much for hosting this week. Oh my word! 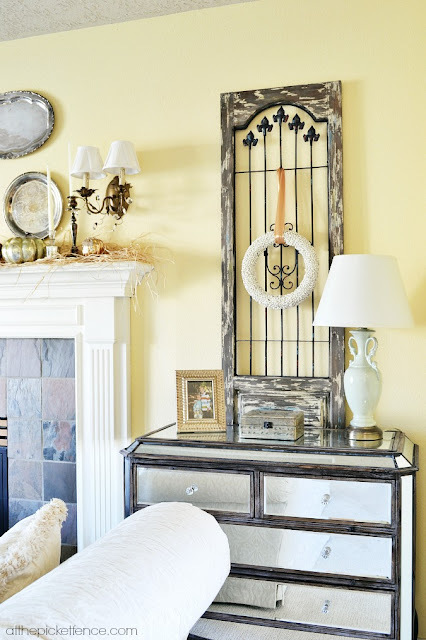 Craftberry Bush's mantel is to die for!! I am so envious of that! Just gorgeous! My internet kept cutting out so I posted a wee early today. I was afraid it wouldn't make it! Rural Southern IL internet is at times trying! Thank you for joining me Debra! Hope all is well! Wonderful features, as always. Such talent. Thanks for hosting Debra. Have a great week. Fall tomorrow, brought the last of the tomatoes in last night and I'm picked a big bouquet of dahlia's today just in case. Great autumn inspired features! Thanks for hosting, Debra. I can't wait to check out all the entries! Great features! 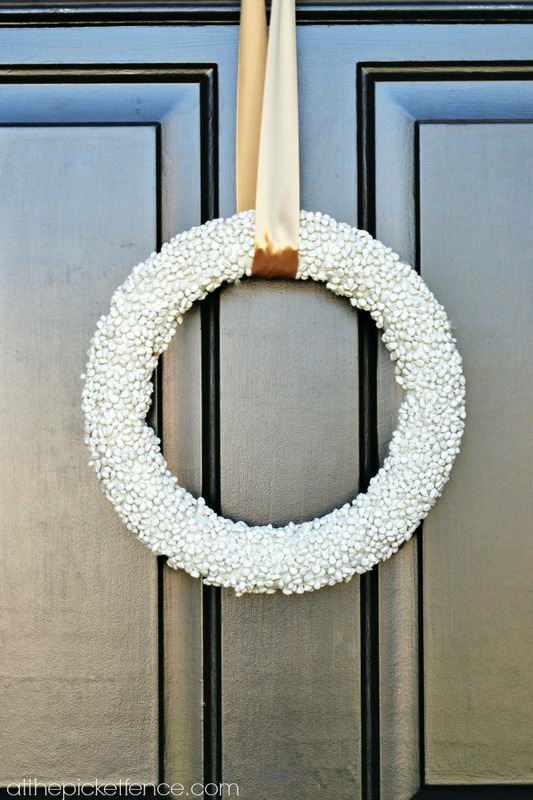 Love that popcorn wreath! So simple and elegant. Debra, these are wonderful features! Thanks so much for hosting each week...glad to link up!! Have a wonderful weekend! Thanks for hosting Debra and for stopping by:-) Love Craftberry Bush!! 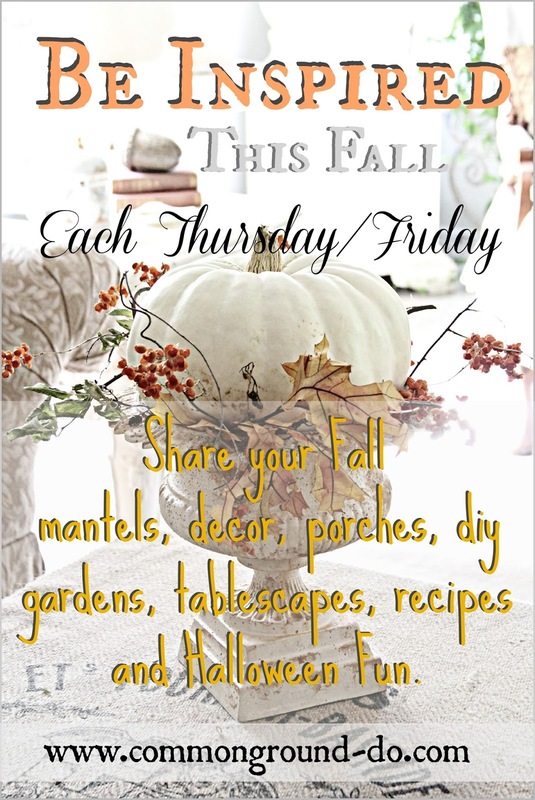 So many beautiful Fall ideas. I've been away for a few weeks but am sharing my first flea market experience. Thanks for allowing us a place to share our creativity Debra. Wonderful and inspiring party guests! Thanks for hosting, Debra. Have a happy weekend! Appreciate the opportunity to join in on the party! Thank you! 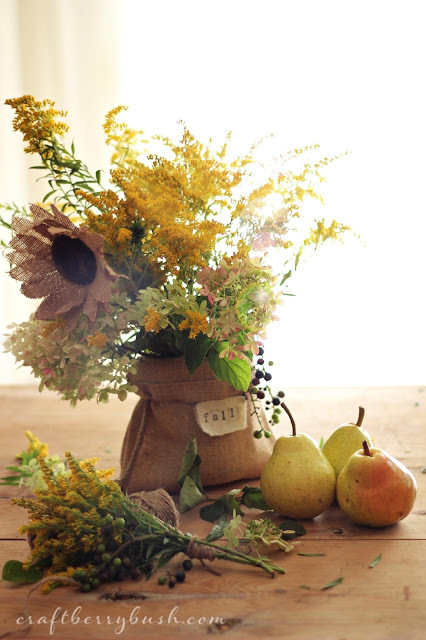 Love the autumn vignettes. Thanks for hosting! Great features, Debra! My mouth is watering at those donuts. Thanks for hosting! I always feel so good when I come by here! It is like curling up on the couch with a great decorating magazine. I am definitely feeling more ready for Fall after seeing all the gorgeous features. I hope you are feeling well and are enjoying the season. Thanks again, my favorite link party. Truly! I'm so happy to be here today! You have lots and lots of fun features! Thanks! Great features, Debra. Lucy's mantel is just amazing! Thanks so much for the party! Both creative and inspiring! Thank you. Debra, You have made my day by featuring me. I am thrilled! Thanks for hosting a lovely party. Off to visit some features and links. This is a great party that I try not to miss!!! Thanks Debra. These are wonderful features Debra. 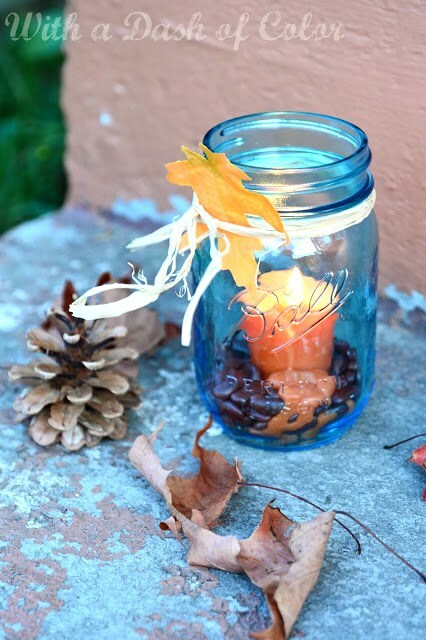 I've checked out the blue mason jar luminaries and the recipes and they are wonderful. I'll have to visit the others. Thanks for hosting. Wow, Debra, I just now checked your posts. I sure appreciate everyone who came by the back porch last week! :-) I am running a tad behind with posting this week. Hoping to get back in the groove next week. Hello Debra! I've already visited Kathy's kitchen and I must go right now to see that wonderful olde pages wall...fantastic! Great features and great party as always. So much inspiration! Wish I had time to check out all of the links!! Maybe I can participate next week!! I'd be a newbie!! How fun! Thanks so much for hosting, sweetie! Thanks for hosting. 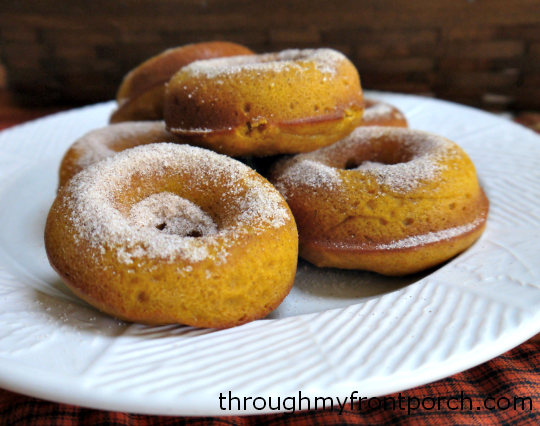 I am getting my fall on! Isn't Craftberry just the bestest? I always love her vignettes and creations. I am off to see more. Thanks for all the features and for hosting each week. Love the colors and textures! Don't you love those blue Mason Jars? I've seen them at Michael's thinking about getting some. Fun features. thank you for hosting and have a wonderful weekend! 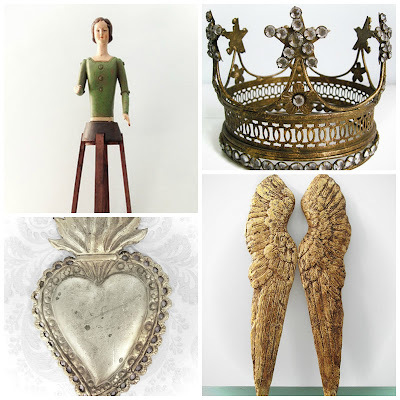 You have shared another inspirational week of features and links! Thank you for hosting and enjoy your weekend! Hi Debra, Thank you so much for hosting this great party! Hi Debra and I'm glad to get to party with you. Thank you for hosting. 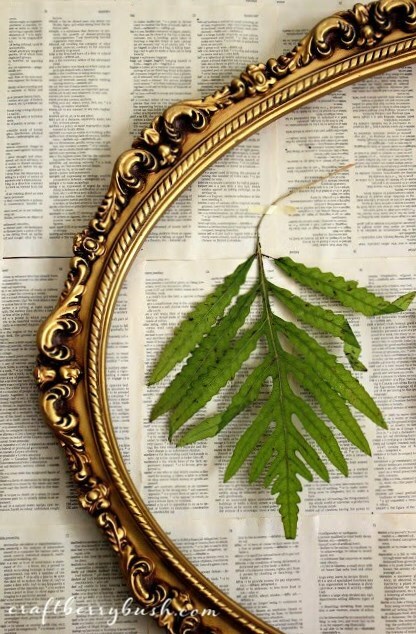 Loving that mantle from Craftberry Bush, the frame over the book pages is gorgeous. We don't really do Autumn decorations in the UK but I love being inspired. Thanks for hosting the party ! Wonderful features! Thanks for hosting this terrific party! Glad to be joining in today! Thanks for all the wonderful inspiration, Debra. What fantastic features, dear Debra! And what a great surprise to see my post among them! You have always been so kind to me and I appreciate it from the bottom of my heart. Love the Fall Mantel! Enjoy this gentle season!